What Could Have Happened, if King Xerxes had Conquered Ancient Greece. Asp52 has written on Hubpages for the last seven years. His articles have been well received and he covers many different subjects. Upholding the Culture of the Ancient Greeks. The thousands of free people who gave their lives to protect a country that would eventually become a unified Greece, did so in order to preserve their cultural identity. Some of these soldiers died to preserve a fleeting ideology, that would lay the foundations for our modern concept of democracy, whilst others sacrificed their lives because their warrior code demanded their deaths, so that honour could forever be bestowed upon their worthy names. It was indeed ironic that the slaughtered Spartans who lived by a draconian and strict eugenic society, ultimately died to preserve the embryonic democracy of the Hellenic world. In these present times, we can now wonder freely on their actions. What would have happened if the few defenders had not stood at the "Hot Gates" at Themopylae to draw a line in the sand against the aggression of the Persian Empire of King Xerxes? Dare we imagine a scenario were the Spartans had selfishly decided not to come to the Hot Gates to hold the might of an empire for those vital days? Was it this show of resilience, that ultimately rallied a fractured people to fight as a unified nation of diverse peoples? The Fate of Athens and Democracy. Could the democratic Athenians have changed their anti-Persian policies and accepted King Xerxes gold? This would have extinguished the fires of their fledgling democracy and set back progressive societies for generations. Some would argue that the Athenian belief in democracy was a bigger threat to Xerxes' theocratic empire than the spears, shields and swords that the Spartans could bring to battle. Xerxes would not encourage democratic notions to circulate through his empire, it was a notion that went against his divine rule and threatened to inspire other dominated cultures to rebel. It would have been highly likely, that Athens would have been burnt to the ground with no hope of reconstruction. Most of its population and enlightened leaders would also be massacred to prevent any further acts of disobedience. 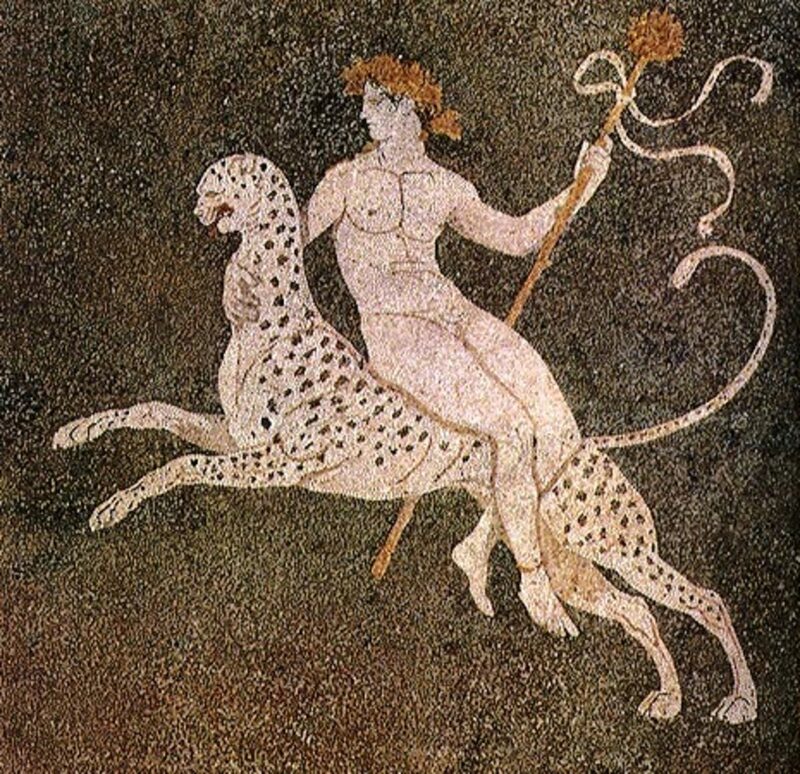 The Persians would have destroyed all Athenian art, history and works of philosophy. Xerxes would want it be erased from not just the history of the Ancient Greeks but also from the entire ancient world. Perhaps King Xerxes may have been generous to his defeated foe, there were Athenian exiles among his loyal advisers and extended court. One of these traitors to the Greek cause, may have secured power in Athens and would become nothing more than the puppet ruler of a much weakened city state. Its people would never be allowed to flourish and they would have needed to demonstrate an unwavering support to Xerxes or face the wholesale destruction of all they had ever known and cherished. Had Athens fallen to Xerxes, then the dream of democracy would have died for countless generations. If the advanced personal guard of King Leonidas had followed the orders of the Spartan politicians and balked at the thought of conflict. Then the name of King Leonidas would have become nothing more than a footnote in the pages of history, perhaps Leonidas' name would have little worth, and need no further mention? If he had lived and not brought battle that day. His bold actions would never have endeared him to the generations that followed many years after his death. Leonidas as joint king of the Spartans, died for what he believed in. But he also died to fulfill the prophecy of the Oracles, that made sure that his beloved Sparta would survive. The Spartans would have inevitably met the invasion force of Xerxes with whatever remained of their Peloponnese allies and stray exiles who had come to them from other defeated city states. Before the Persians would have had chance to enter Spartan soil, the Spartans would have aggressively defended their kingdom. In these desperate circumstances the Spartans would send every warrior that they possessed to defend their homeland. In excess of 30,000 skilled fighting men would have had to fight over 150,000 Persians upon the soil of Ancient Greece. These odds would meant nothing to the brave soldiers of Sparta but perhaps, self preservation would override their need for senseless slaughter. By the time the forces of King Xerxes came to meet the Spartans on the field of battle. The survivors of a war torn Greece, would have seen or heard of the Athenian's dire fate and it would have been extremely likely that even the Spartans would strike a deal with the Persian invaders. After all, the force that Xerxes brought to Ancient Greece was not just soldier, archer and cavalry. The Persians possessed many more sailing vessels than the Spartan and Athenian navies, which would have led to a restriction of trade that would have brought much of their lands to near starvation. This combined with bubbling tensions from the underclass of Spartan society, who were enslaved and tormented; would have surely seen an implosion of a civilization that was not as cohesive as other nations that had already fallen beneath the boots of the mighty of Persian empire. The Other Greek City States. If no Greek force was there to meet the invasion force of the Persians, It is highly likely the Persian army would have marched on those city states not aligned to Xerxes or wavering in their support for his rule. Once the other city states had been smashed by superior numbers, there would have been the systematic slaughter of males and many of the younger females would have been sent back to the heart of the Persian Empire to become slaves in service to other nobility and the military elite. Ancient Greece would have been decimated and it would never reach the potential that made it the shinning light of the ancient world. Much of the language we use today would have been lost and replaced by a Persian equivalent. We would call our stars by different names and stories of Greek mythology would have either become lost or warped by the tongues of a fragmented oral tradition. Greece Has Fallen. Onto Europa. The Greek states which would take the Persian gold would eventually be made stronger and richer, they would become vassals to the Persian Empire but they would ultimately lose their culture and pride. Some would grow rich from trade with other parts of the vast empire and in time would rise to prominence. Other city states like Athens would be diminished and beaten down for countless generations. The more subservient Greek leaders would have been given their own satraps, much like those that had existed in the territories that we now know as modern day Turkey. With Greece a province of Xerxes massive empire, what would have happened next? King Xerxes would have pressed forward into the Balkans and would have been met by the barbaric nomadic tribes. As was evident in the Roman's later occupation of that area, the Persian invaders would be met with great hostility. 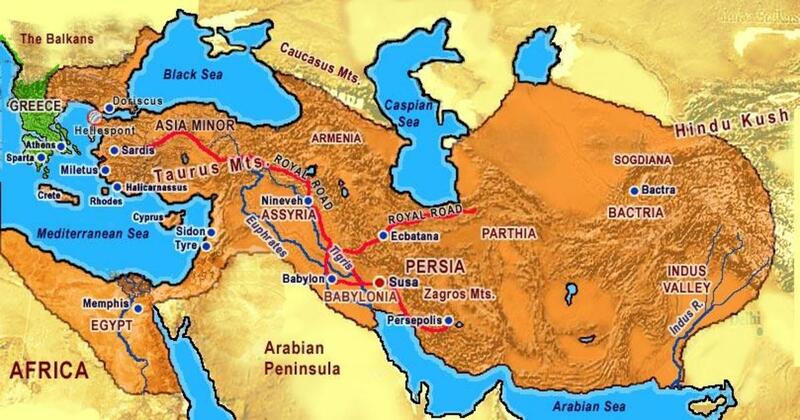 The Persians would without doubt, struggle so far away from their own lands. To subdue the Balkan and Dalmatian areas would be very difficult, even with the support of Macedonian allies. But their incursion into these areas of Europe, would have ultimately stopped or for a time halted the formation of the Roman Empire as we know it. The Germanic tribes may have spread further east and south. Perhaps the migration of the peoples of the Steppes such as the Magyars would have been forced elsewhere, thus displacing them from their true place in history. 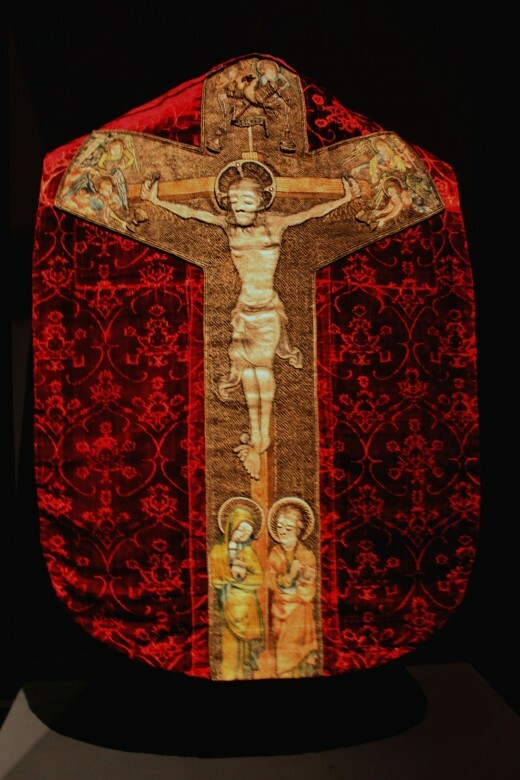 The rise of the Christian faith may not have existed in the form that we know today. Perhaps it would be adopted by the Persian Empire at a later date, as Rome succumbed to its teachings despite brutal acts of repression by successive emperors. Would all of Europe be living a religion still worshiping a sky god or would it be a faith still dutifully based on the arcane belief structure of Ancient Persia? If Christianity failed to take hold, maybe Judaism could continue as an underground religion or perhaps Islam would rise to break the oppressed in the distant future. The major three religions of that area would struggle to survive with the inevitable tightening of religious expression by the conservative forces of an established faith. Perhaps one of these faiths would be the religion of rebellion. Long after Xerxes was dead, one of these faiths would ultimately destroy the sprawling empire of King Xerxes distant successors. The Ancient Greeks like the pagan tribes of Europe would have no interest in King Xerxes and the god-king belief structure his empire enforced. 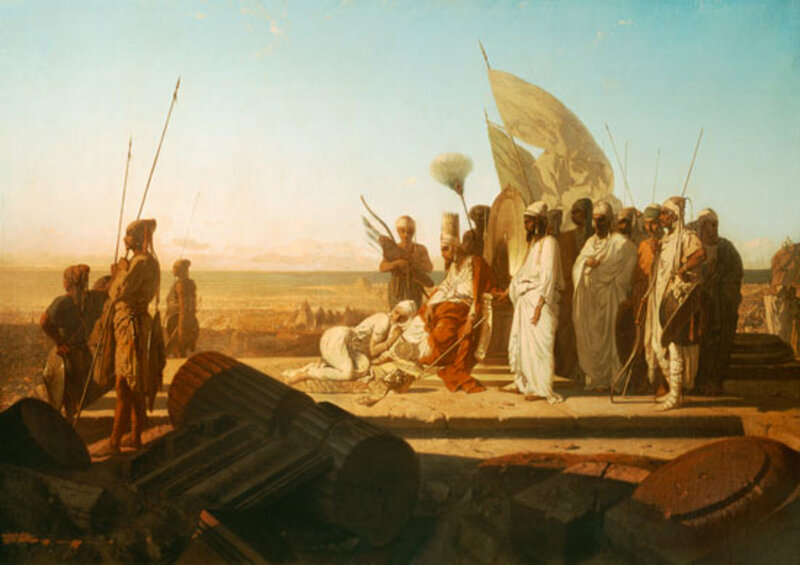 Even after suffering defeat, those broke tribes of the European continent would never buy into the Ahura Mazda (Lord of Life, Wisdom and Light ) mythology as they were fiercely committed to their established own belief structures. But, if they were soundly beaten by forces that seemed magical, then the gods of Greece and further afield would surely be displaced by the victor's religion.. If the massive empire of King Xerxes had defeated the Greeks as he had planned, then we may never have heard or felt the greatness of Julius Augustus Caesar and other great Roman Emperors. The history and linguistic shape of Europe would be very different. Had Persian taken Eastern Europe by 300BC it is likely it would have removed its main rival from existence. Alexander III of Macedon( Alexander the Great ) was responsible for reintroducing a Hellenic culture up to the gates of the Middle East. Alexander defeated the heirs to King Xerxes and dismantled the dogma of the age of Persian tyranny. Alexander of Macedon set into motion the hierarchies and mechanisms still seen today in the Middle East. Europe would have also seen the impact of North Africa diminish in its history. The influence and legends of great legends of history would have never been written. Cleopatra, Hannibal and Scipio may never have forged their great names. It is probable that their feats, allure and military exploits would have belonged to players that were never know to our history. The Empire of King Xerxes. In conclusion, I believe that if the few had decided not to answer the call of their own destinies in the battle of Salamis, Thermoplyae and at Platea. The Hellenic resistance by the Greek city states not willing to accept the Persian gold or servitude to a foreign power, stopped empire of Xerxes spreading deep into the heart of Europe. 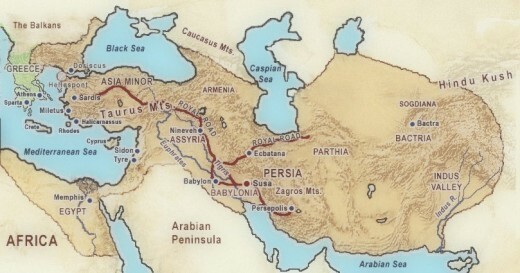 The combined Greek alliance at land and sea showed that the god king Xerxes was not in full control of the world and this allowed rivals to challenge him, they became confident in their own majesty and the suppressed tribes within the Persian empire to rebel at the stifling rule of the great Persian King. 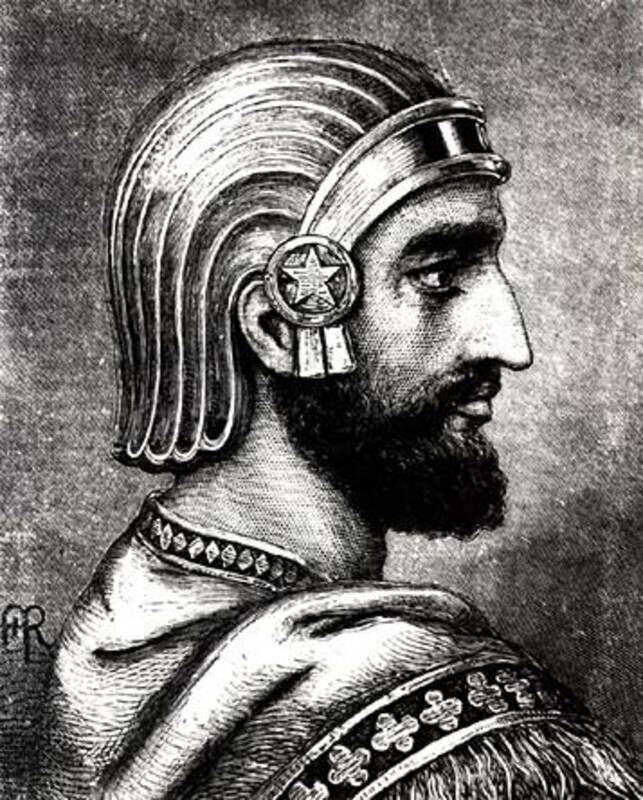 Maybe King Xerxes needed to be constantly on a war footing to maintain his huge empire and if he was victorious his rivals could not erode his position. I think King Xerxes position mirrors what was to happen to the Roman Empire some 800 years later. Eventually you become too large, that you cannot control all you possess and your enemies eventually see that your reach is greater than your grasp. Then the world we live in now would still feel the touch of the King Xerxes. 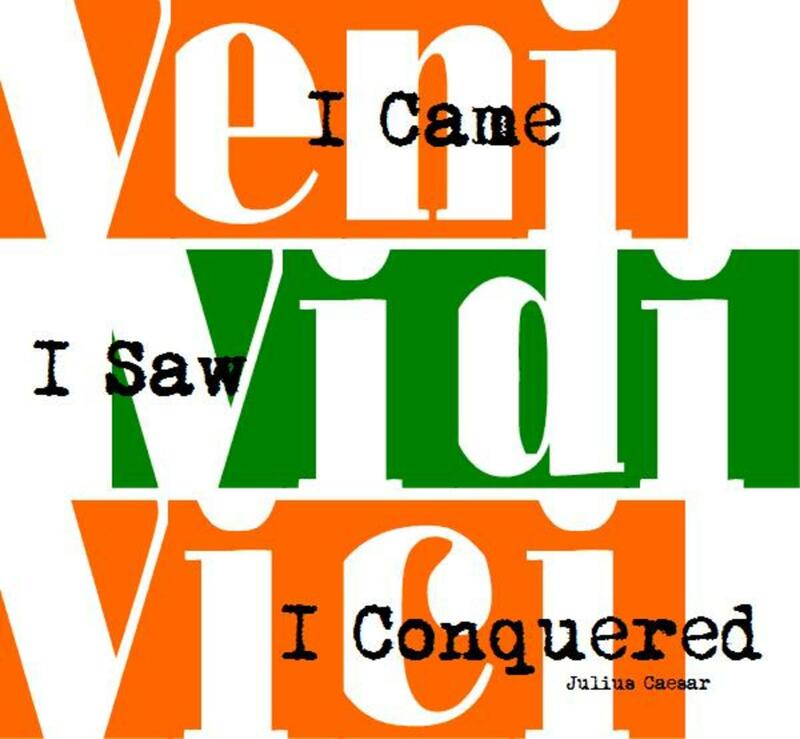 He would be thought of in the same way as Julius Caesar. And I think his reputation would be similar to that of a Napoleon or Alexander the Great. The Persian Empire like all empires would eventually crumble beneath the weight of its own bureaucracy or the needs and desires of its own multicultural citizens. So without those warriors of Ancient Greece who stood, fought and fell. The modern world would have become a very different place. Did Ancient Greece protect the rest of the world from Persian aggression? Yes, they showed that Persia was not invincible. 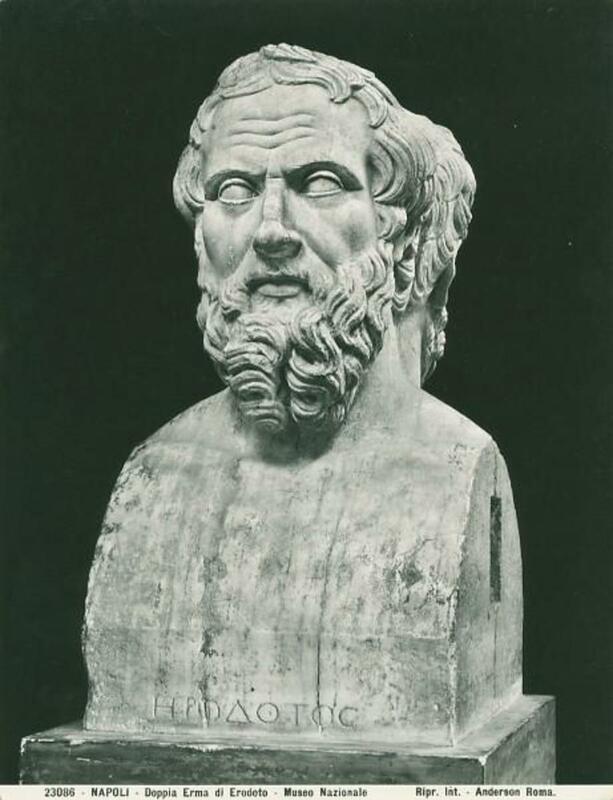 The events in Ancient Greece did not matter. Lethal Weapons of Our Distant Past. The earliest humans would have fashioned spears, bows and slings to augment their arsenal of projectile weapons such as rocks. Many ancient weapons are still effective even in today's world. Who would win in a one and one fight? 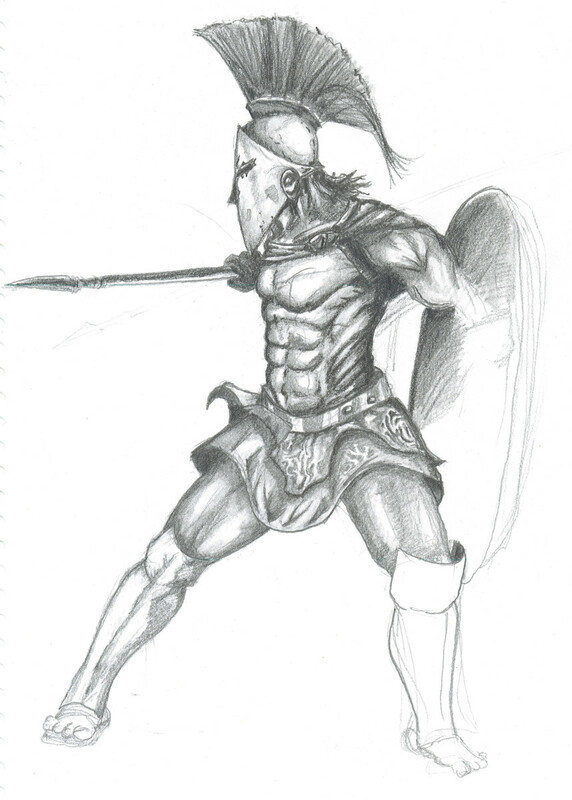 A veteran Legionnaire or an elite Spartan warrior. Let us look at their training methods and what weapons they would have used. 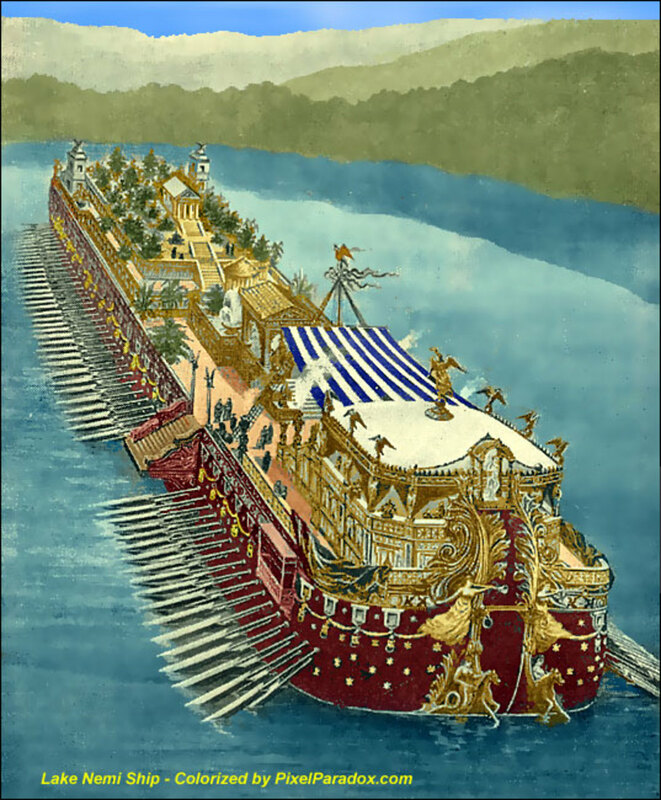 Roman Emperor Caligula and the fantastic Nemi Barges discovered at the bottom of the lake. 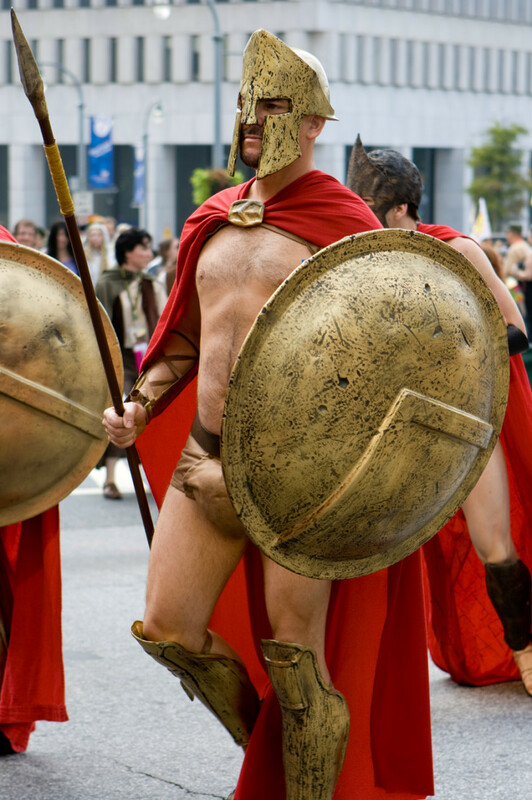 There were 1400 Greeks at the last stand with only 300 being Spartans. The Greeks lost this battle and the Persians went on to conquer most of Greece and did actually burn Athens. Themistocles is the true and singular hero of the 2nd Persian invasion. Persian expansion into Europe is an impossible notion as invading Greece went beyond their primitive logistical capabilities. Most of Xerxes army died of starvation and disease just trying to get home from Greece.